Is Mexico’s new president a populist? 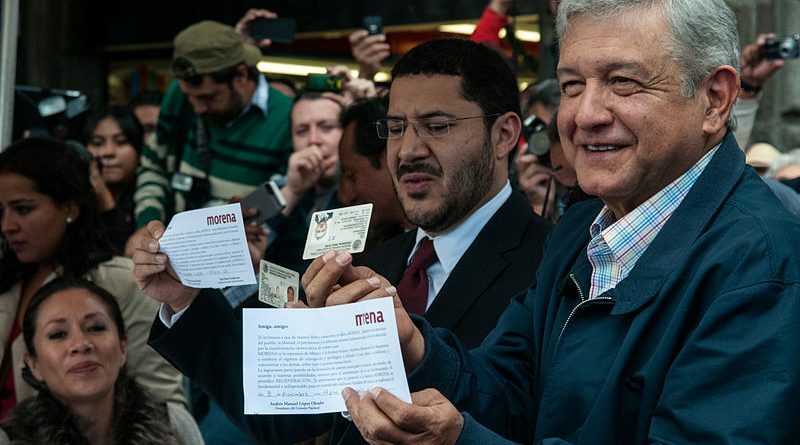 Mexico’s Andres Manuel López Obrador was a populist candidate. Will he become a populist president? Mexico Achieved Gender Parity: Does it Matter?